Bucks, UK (5th February, 2013) – 3663, food wholesalers serving more than 60,000 customers across the UK, has joined the Soil Association’s Food for Life Catering Mark Supplier Scheme, a best-practice system for wholesalers, ingredient suppliers and food producers within the catering sector. The Soil Association created their Food for Life Catering Mark Supplier Scheme as a way to endorse caterers who produce fresh, healthy food whilst demonstrating a strong ethical approach; restaurants, cafes and caterers can use the mark to signify that they meet the Soil Association’s high standards, with their food being freshly prepared, free from additives and better for animal welfare. 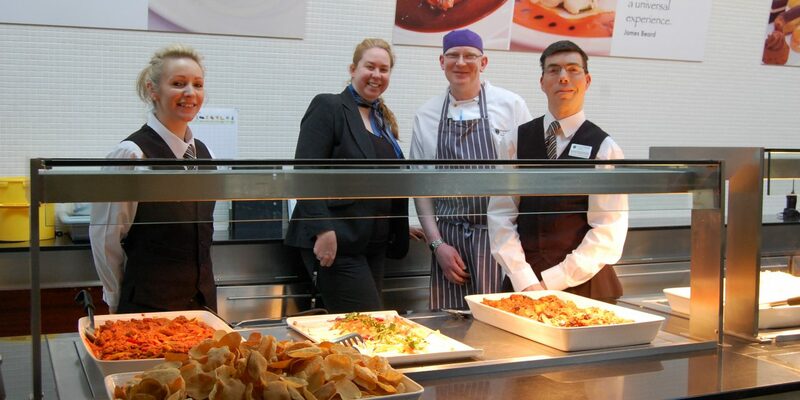 Every day, more than 600,000 meals endorsed with the Catering Mark are served in schools, nurseries, universities and hospitals, while many of the UK’s biggest caterers also carry the mark. As 3663 has now signed up to the scheme, their customers can be sure that all of their products are fresh, additive-free and created with care for the planet and animal welfare. 3663 will also help to ease their customers’ own applications for Catering Mark-accreditation, providing assistance during each stage of the process. For more information on 3663 and their services, visit www.3663.co.uk or call 08700669528. 3663 is one of the UK’s foremost food service wholesale distributors, supplying more than 60,000 customers with a complete catalogue of catering solutions; their vast range of foods and equipment incorporates their own brand, major labels and regional specialities. 3663 has won multiple awards including Best Foodservice Company (Restaurant Magazine, 2013) and Best Foodservice Wholesaler (Scottish Wholesaler Achiever Awards, 2012).